The Shaker peg rack comes in a variety of hard woods, finishes, lengths, widths, peg lengths and the distances between pegs is also determined by the customer. 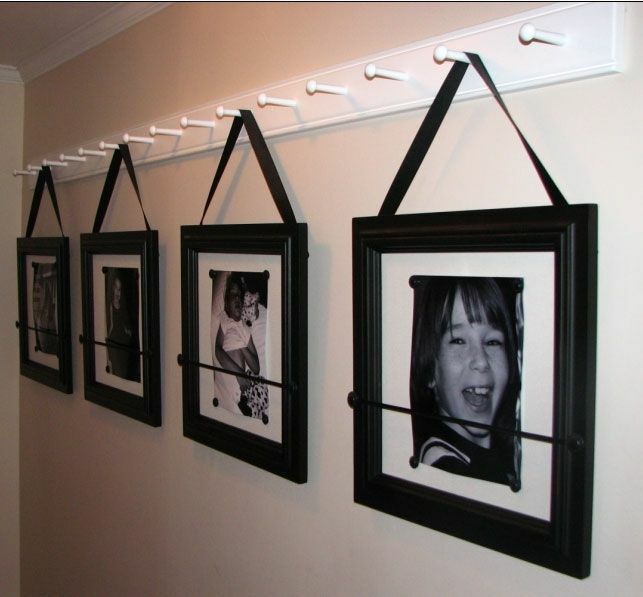 Peg racks are sold by the inch ranging from $1.15 to $2.50 per inch. They range in length from 13 inches to 90 inches.